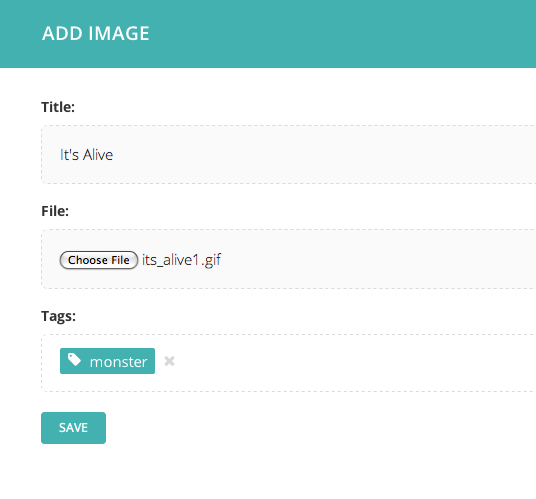 Now i’ve finally moved on to creating my own templates within django/wagtail. But first I have a bit of an issue with the static files. gives a broken image, although if I navigate to http://username.com/static/image.gif I can see the image in my browser. The STATIC_URL is a hard-rooted to test if it makes any difference. Nope, no difference! I am no longer getting the Template errors when I click ‘View Live’ although I haven’t done anything in the pass few days. Sometimes I swear my computer does stuff on its own while I’m away. Right now, Blog Page works, Root Page works. I can publish, save drafts and preview for both. 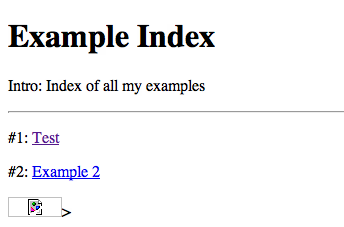 I’m only getting errors with Blog Index Page. Definitely something to do with my SQlite database right? It’s probably a wrong path somewhere which is causing my SQlite to not find the table. Oops! I think I saw this before. So that wasn’t resolve then. 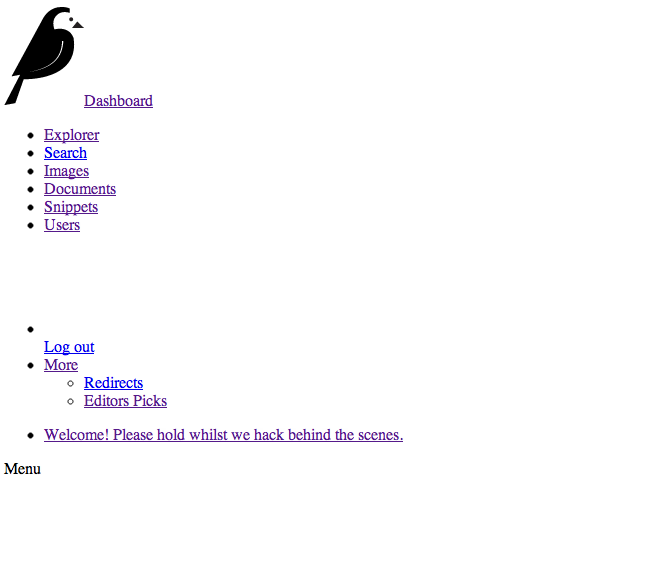 wagweb_blogpage is working fine. I’m not sure why it’s still trying to create a new table for that? But trying to save draft in my dashboard still returns error no such table. I’m going to ./manage.py migrate wagweb again to update the database and see if it changes anything. Nothing updated. Error still there. 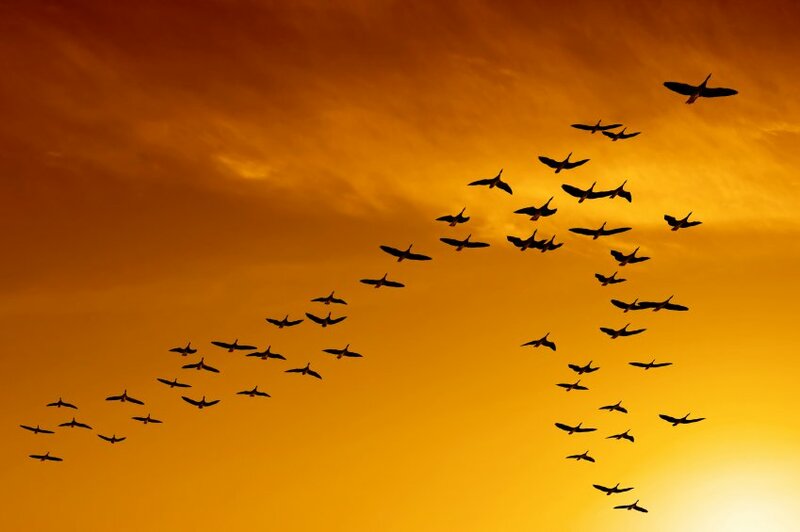 Am reading up on migrations now. Hmm… something must be off with my templates. I get this error when I try to access my main page from explorer. So my hosting has very kindly installed lxml for Python 2.7 for me. That fixed my problem of having a mismatched version error and the error with no tree builder found. There is however, still an error with my BlogPageIndex having an AttributeError that only shows up as ‘cannot save draft due to errors’ on my Wagtail interface. also had the embarrassment of pronouncing Django wrong in a conversation. That quite possibly caused me Internal System Error with missing module ‘shy’. Trying to make sure my bs4 (Beautifulsoup 4) and lxml are properly installed. They are in my system packages but as lxml is installed in python2.6, it does seem like I cannot use it properly with my Python2.7 environment. Will need hosting to help sort this out for me since I cannot install lxml myself!